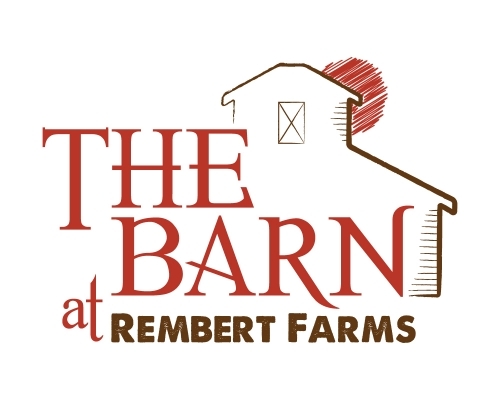 Rembert Farm rests on an invaluable piece of time, your time. Your time with family and friends to celebrate your past, your future and of course, your PRESENT! Your wedding event is meant to speak volumes about you and your fiancé so have some fun blending your worlds and rely on us for the framework needed for your dream wedding day. The versatile setting of Rembert Farm can be casual with a fun, laid back feel or with a little more effort can be transformed into a blend of elegant details enhanced by the natural setting. 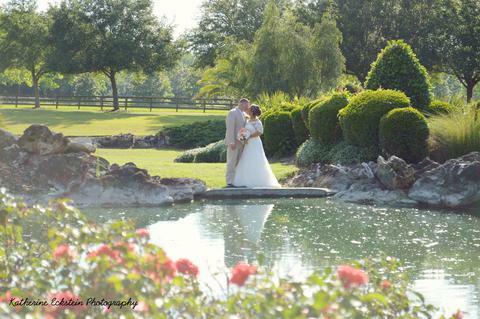 Either way, your wedding will be the all the buzz throughout the years to come as you all make memories on Rembert Farm!